I know, I know, a streak of non-photography related must-haves. This cold, dreary weather is putting a damper of my photography must-haves. They will return, once the sun and heat return. So, since it is cold, and I don't feel like leaving the warmth of my house most days, it seems fitting that today's Must-have is about TV. A bunch of shows returned this month. Lost - This of course is the most exciting return of the year. The season premiere was awesome, and I can't wait to see what happens this year! 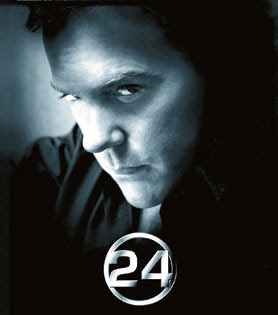 24 - I've never actually watched this show, but I know a lot of people who do, and they love it. So, I thought it should make the list. 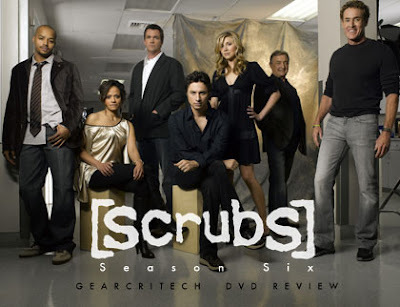 Scrubs - Loved this show for awhile...glad it has returned, even if it is on a different station. 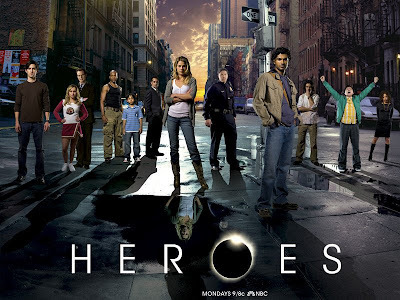 Heroes - Technically, this one has returned yet, but I'm looking forward to it. 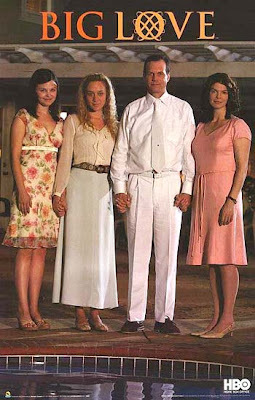 Big Love - We got HBO again, last Sunday, just so I wouldn't miss the 3rd Season's Premiere!!! What shows are you excited to see coming back this January? Leave a comment and let me know! I love Big Love too!! such a great show!! Weeds is another good one.. I used to watch House, but haven't the past two seasons. I just have too many shows that I watch! !